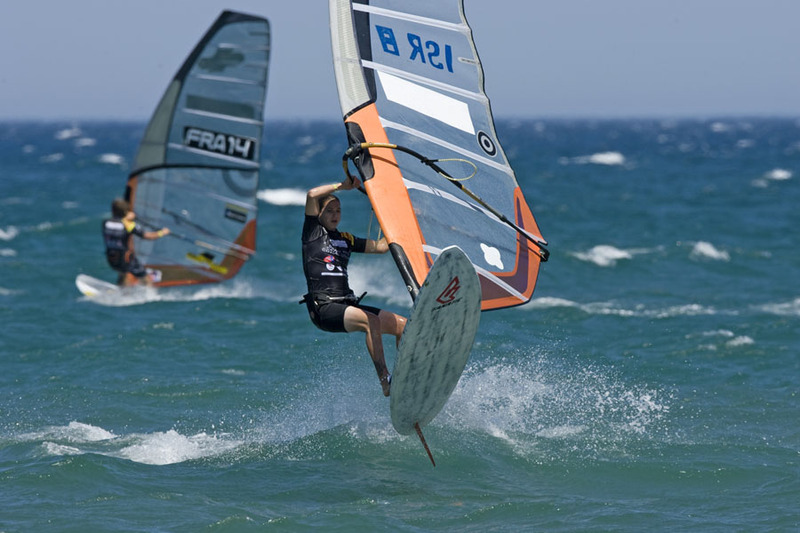 Lee is coming from the Olympic class she was the youngest world champion ever in Mistral 2003. And was competing in the 2004 Olympic. 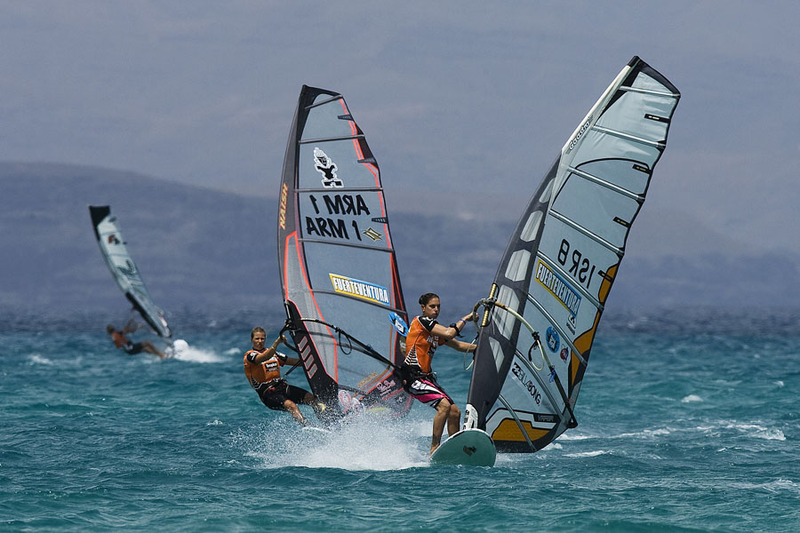 Lee is also the Israeli champion in wave sailing and competing in surfing as well.